Facebook CEO Mark Zuckerberg told a US Congress panel today that his company is “looking into” the possibility of legal action against the University of Cambridge after users’ data was released to a political firm. In his testimony before the House Energy and Commerce Committee today, Zuckerberg said that Facebook would be looking into the possibility of “something bad going on in Cambridge University”. He said the company had “found now” that there was a “whole programme” of Cambridge researchers using social media data to produce psychological profiles based on user actions. 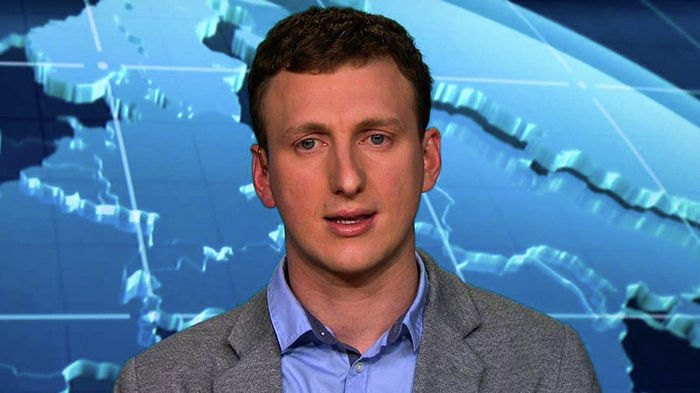 Last month, Facebook banned Dr Aleksandr Kogan, based at the Department of Psychology, after he sold data gathered through a quiz app to the controversial firm Cambridge Analytica. Zuckerberg said that, if required, the company would take “stronger action” against the University. “We already took action by banning [Kogan] from the platform, and we’re going to be doing a full audit to make sure he gets rid of all the data he has as well,” Zuckerberg said. It is not known which other researchers Zuckerberg was referring to: academics at the University have been responsible for several applications that utilise social media data to profile people. One of the first was ‘myPersonality’, an application developed by Dr Michael Kosinski and Dr David Stillwell, academics at the Psychometrics Centre, which is based at Judge Business School. “We wrote to Facebook on 21 March to ask it to provide evidence to support its allegations about Dr Kogan. We have yet to receive a response,” the statement added. The full number of Cambridge research projects using Facebook data is unknown. Vessilin Popov – a researcher at the Psychometrics Centre and developer of ‘Apply Magic Sauce’, a profiling tool which uses data gathered from Facebook users – told Varsity that Facebook had not yet contacted him. Kogan was banned from Facebook in March, ahead of revelations in The Observer and The New York Times that data from his company, Global Science Research (GSR) had been shared with Cambridge Analytica, a political firm that is currently under investigation in several countries. Following the announcement of the ban, the University said that Kogan had been acting privately, and that he did not use University facilities or resources in his work with Cambridge Analytica. In a leaked email, seen by CNN, Kogan told Cambridge colleagues that “we did our absolute best not to have the project have any entanglements with the University” while undertaking work with the consultancy firm. 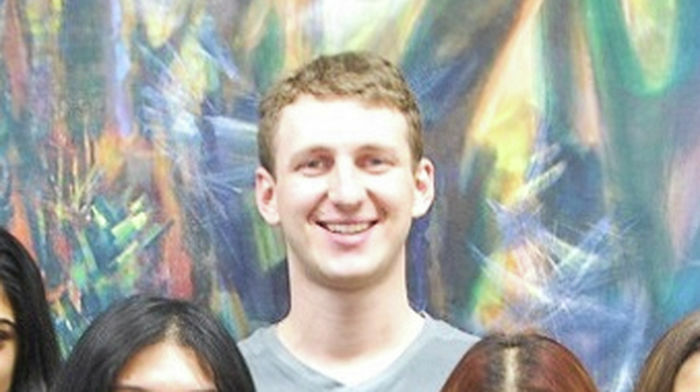 Who is Dr Aleksandr Kogan, the Cambridge academic accused of misusing Facebook data? Using an personality test app called ‘thisisyourdigitallife’, Kogan gathered responses from 270,000 users, who granted permission for him to harvest public data about their Facebook friend network. As a result, he eventually gathered data on around 87 million people, according to the social media site’s chief technology officer. The data Kogan gathered include users’ location, date of birth, page likes, wall posts, comments on wall posts, pictures, friends lists, limited data about friends, and some private messages. Earlier today, Varsity revealed that Kogan had described the messages as including some “very sensitive, private conversations” during a talk in 2015. The same year, Kogan is understood to have contacted the Psychometrics Centre, to see if they would collaborate with him on his work for SCL/Cambridge Analytica. The Psychometrics Centre decided not to work with him, allegedly over concerns about SCL’s work. According to a report in the Financial Times, colleagues raised concerns about Kogan after he continued to pursue business with the company.